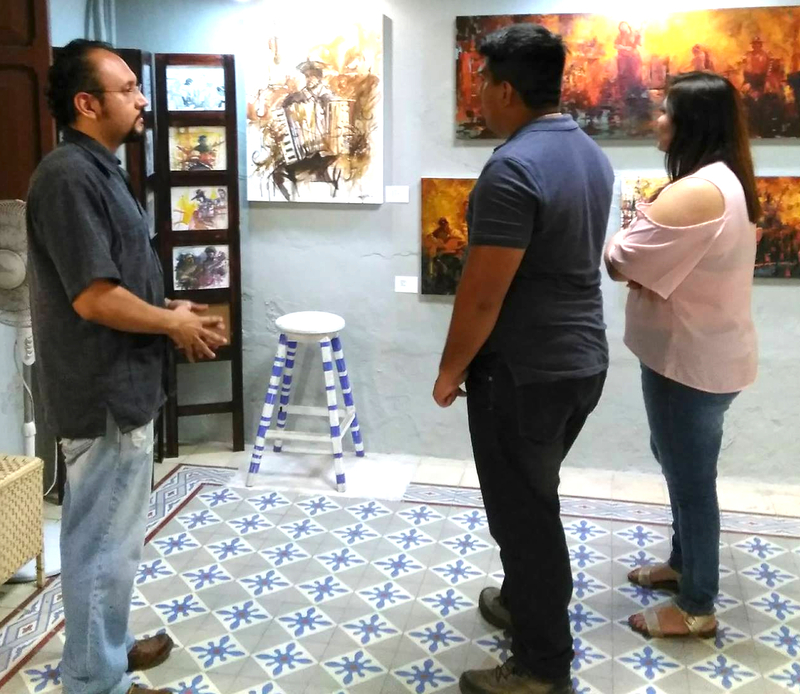 Merida Fest 2019 - Los rostros de una ciudad. 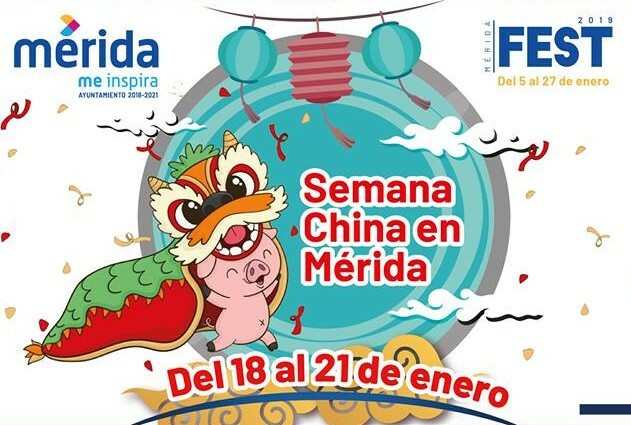 Talleres Caligrafía, Origami, Ceremonia del Té y música tradicional China. 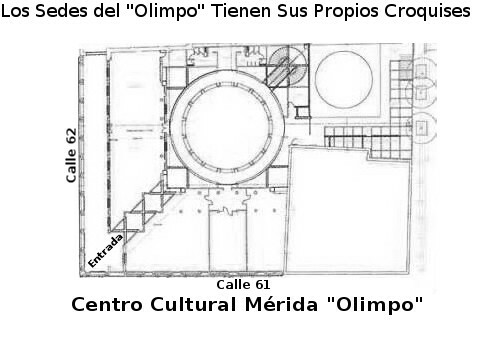 The Mérida Cultural Center "Olimpo", located in front of the Plaza Grande, was rebuilt and re-opened in 1998. 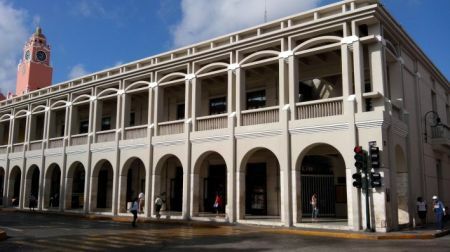 It houses several exhibition halls, a planetarium, a video-theater, an auditorium, a virtual library, and a central courtyard for cultural events.